The mission of New England Neurological Associates, P.C. is to provide the highest possible quality care in the prevention, treatment, and rehabilitation of neurological and neurosurgical disorders. We are one of the largest neuroscience medical practices in the eastern United States. Since our founding in 1969, New England Neurological Associates has grown steadily to meet the changing medical needs of the communities we serve. Today our staff includes neurologists, pediatric neurologists, neurosurgeons, rheumatologists, physiatrists (physician specialists in rehabilitation medicine), pain management physicians, psychiatrists, psychologists, and various support personnel. We have continually sought to bring area residents the sophisticated services they need — services not found anywhere else in the Merrimack Valley. 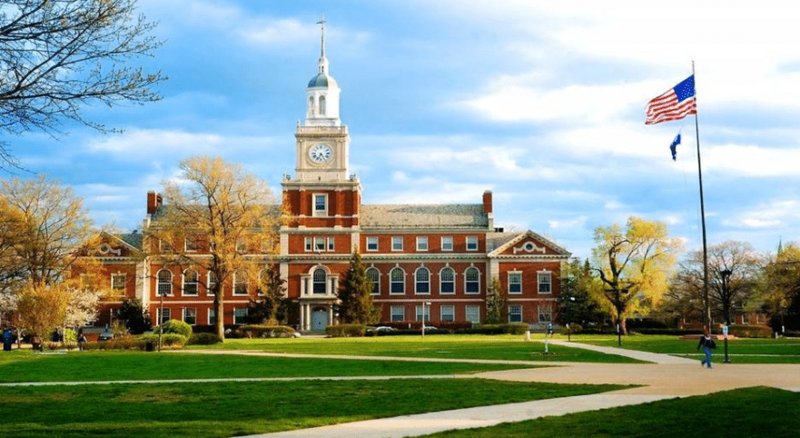 We always strive to provide university-level care in a community setting. 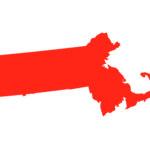 Just 30 miles north of Boston, our service area covers northeastern Massachusetts, southern New Hampshire and southern Maine. The incoming outpatient Neurologist will have a full-time schedule, typically Monday – Friday 8:00 – 5:00p. They can expect to see an average of 18 patients per day, with the ability to see more if desired. There is a neurohospitalist supporting this practice, so hospital rounding during the day will only be necessary when the neurohospitalist is on vacation. Lowell call is currently 1:5, will increase to 1:6 with the next new hire, and the goal is 1:8 or more over the next year. In terms of patients, there is a lot of general neurology. Those with a specific clinical interest can easily build a subspecialty-focused practice. Each physician has their own secretary who assists with scheduling, rooming, and triage. Medical assistants are also available. Currently, there are 3.5 neurologists in this location. Other members of our practice also rotate through the office. The evening and weekend call schedule is currently 1:5 with a new hire it will become 1:6 and the goal is 1:8 or more. Currently, there are 3 neurologists with the intent to add 2-3 more. Incoming physicians will enter the practice on a 2-year contract with a guaranteed base salary. After year 3, if found to be mutually beneficial, the physician will be offered the opportunity to become a partner or the option to remain on a non-partner track. Personal Time Off: 4-5 weeks including time for CME. Comprehensive benefits include Medical, dental, and vision insurance for provider and family; retirement; life and disability. Participation in NENA’s Profit Sharing Plan and 401(k) plan, with Employer Match, is available after applicable waiting periods. What is there to do in Massachusetts? Ride on a giant duck or swan. Find out why “chowda” is better than chowder. See where Paul Revere rode, how the pilgrims lived, and walk along the Freedom Trail. “Ooh” and “aah” at the gorgeous beaches, breathtaking mountains, and world-class art. See where the curse was reversed, feed a sea lion lunch, take your family on the trip of a lifetime. 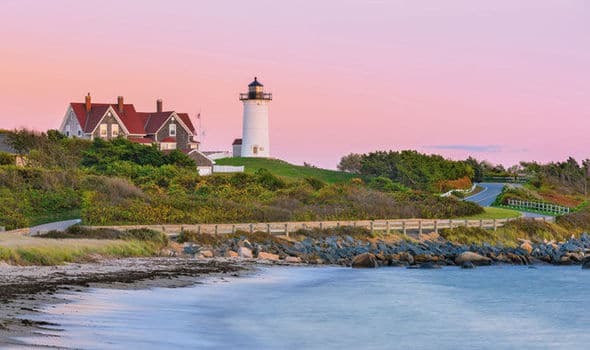 Whether you're looking to soak up some culture, get in touch with nature, or just bond with the family, there are countless colorful things to see and do in Massachusetts. It's all here. The Town of Andover is located in Essex County in the northeastern part of Massachusetts. Cultural attractions abound in the community and surrounding area, including a verity of performing arts, museums, and historical sites. Professional minor league baseball and hockey can be viewed at nearby venues. The town offers a myriad of opportunities to explore and enjoy the great outdoors. Whether it’s hitting the links at one of the world class golf courses, hiking or cross country skiing along the many trails running through conservation lands, or canoeing along the pristine Shawsheen River, there’s something for everyone. 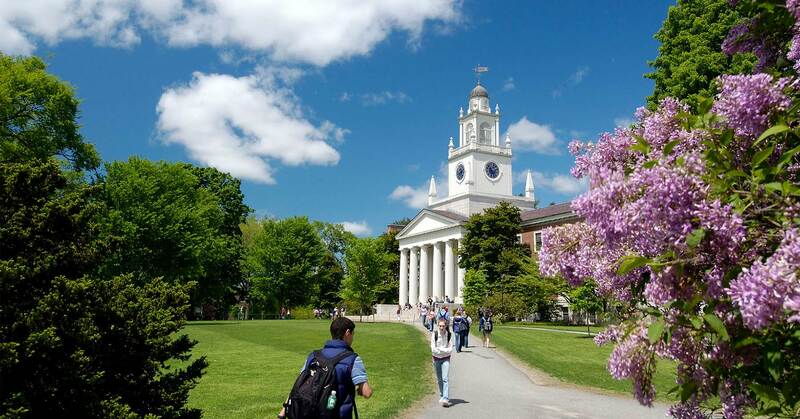 Widely regarded for its high quality schools and community spirit, Andover has evolved into a highly desirable community. The town of Westford, Massachusetts is located in Middlessex County approximately 25 miles northwest of Boston. Westford has 2 town beaches on spring-fed ponds, a beautiful, state of the art library, excellent school system, the Nashoba Valley Ski Area, and a very active community center with offerings for all ages. Every year the Town has an Apple Blossom Festival in May with a parade and the crowning of an apple blossom queen and a Strawberry Festival in June featuring a wonderful craft fair and strawberry shortcake. 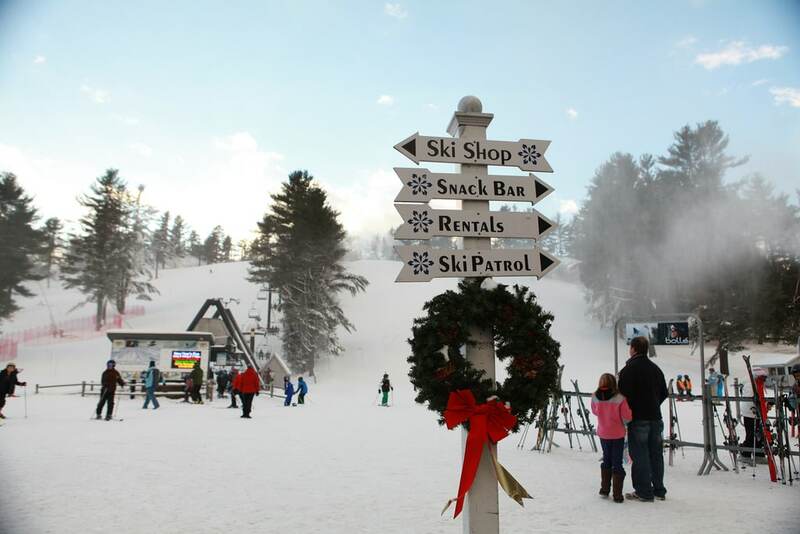 The Town of Westford truly has something for everyone. Physically, Westford is a very beautiful town with rolling hills, lakes, and apple orchards. Originally Westford was noted for its farms and woolen mills, but today is mostly a bedroom community with an emphasis on high tech. Could Andover, MA be your next home? Below we’ve linked valuable real estate information and images of typical homes in the area. This provides a comprehensive overview of market trends, schools, demographics, and lifestyle data to help you learn all about the area. Compare K-12 school ratings below to find the best schools. View parent ratings, reviews and test scores and choose the right preschool, elementary, middle or high school. Powered by greatschools.org. Harvard University is a private Ivy League research university in Cambridge, Massachusetts, established in 1636, whose history, influence, and wealth have made it one of the world’s most prestigious universities and the oldest institution of higher education in the U.S. Harvard University is devoted to excellence in teaching, learning, and research, and to developing leaders in many disciplines who make a difference globally. Why Andover? Because you’ll be welcomed into an inspiring community of smart, motivated, curious, open-minded, and genuinely nice people from across the country and around the world. Because at Andover you can be your most honest, authentic, daring self. And because we take a balanced approach to academics, extracurriculars, and just plain having fun; because our talented, caring teachers, coaches, house counselors, and advisors are always ready to help; because we have a renowned art gallery, archaeology museum, and observatory right on campus; and because we offer the best of high-tech, low-tech, and multidisciplinary learning plus experiential learning opportunities for every student in fascinating places on nearly every continent. 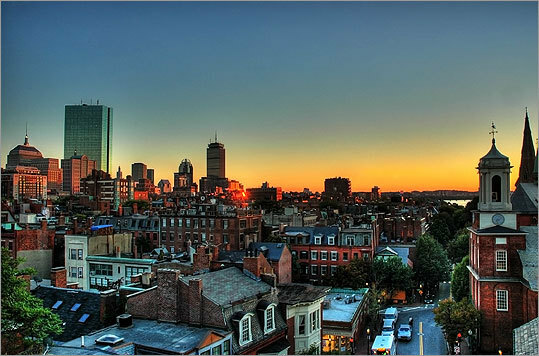 Boston is one of the most historic cities in the United States. Older than the United States itself by more than a century, Boston has been the site of some of the most significant events in U.S. history. Perhaps Boston can be best described as a welcome contradiction: Hip alongside historic. Skyscrapers surround parks. Gourmet meets pizza. Just as the city pays homage to every period of America’s timeline, it also serves as all things to all people. 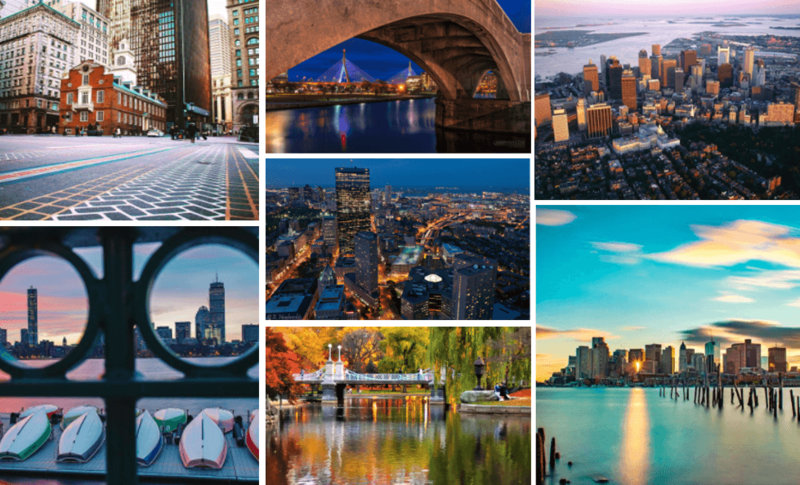 Explore the links below to discover what Boston has in store, for you. 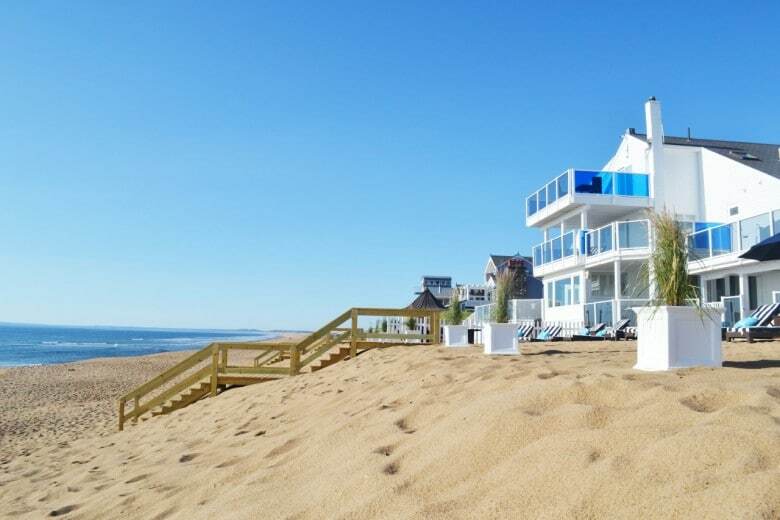 Plum Island Beach is a beautiful New England barrier island offering locals and visitors an opportunity to explore, play and relax. A family-friendly Newburyport attraction, Plum Island Beach offers many fun and interesting things to do. Discover amazing bird watching and the natural beauty of the Parker River National Wildlife Refuge. Enjoy fishing, boating, kayaking or just playing and relaxing on the beach. Plum Island is named for the beach plum shrubs that grow in the dunes and is 11 miles in length. Salem is a city on the north coast of Massachusetts above Boston. Full of history, it’s famous for its 1692 witch trials, during which several locals were executed for allegedly practicing witchcraft. Landmarks from this episode include the Witch House, the former home of a trial judge, the Salem Witch Museum, and much more. Manchester-by-the-Sea is located at the southerly end of Cape Ann, MA. A trip to Singing Beach, aptly named because of how the sand resonates when you walk on it, or Tuck’s Point is worth your time and then some. Unique retail shops, great restaurants and enticing galleries, jewelry stores and boutiques fill this town of just over 5,000 residents. The Manchester Historical Museum’s Trask House is a must-see to get the complete story of this town, its remarkable heritage and its beautiful, historic architecture. Cape Cod, MA: where the Atlantic crashes on a coastline strewn with quaint harbors, windswept beaches, glorious dunes and blinking lighthouses. 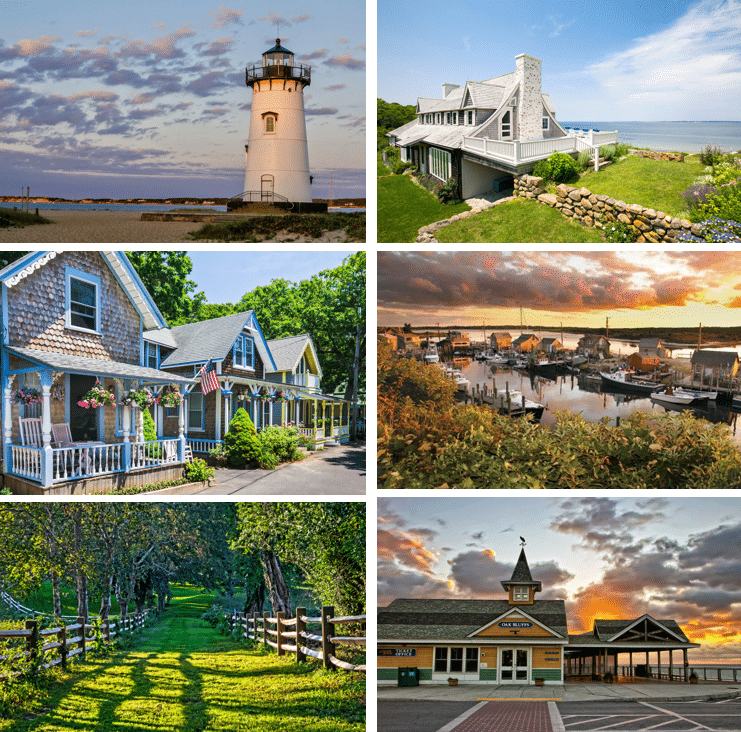 Explore Cape Cod National Seashore, bike past cranberry bogs on the Rail Trail or saunter around Sandwich, the Cape’s oldest town. 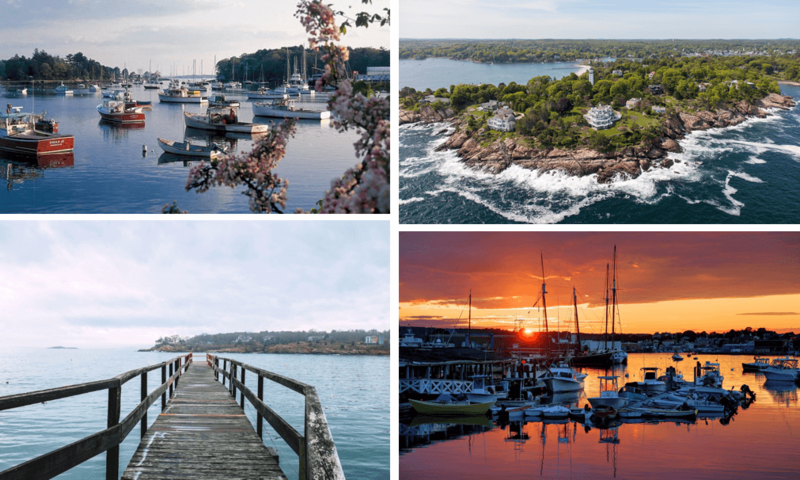 Many areas are architectural and culinary gems – full of weathered shingles, whaling captains’ mansions, chowder shacks and upscale dining delights. Yes, getting there is a bit of a project. But vacationers have been braving the ferry for years, and this tiny island off Cape Cod remains one of the most popular and picturesque destinations in New England. Among the island’s towns, you’re sure to find the Vineyard that’s right for you. With stately Greek revival houses dating back to the whaling era of the early 19th century, Edgartown is a seaside village of boutique shopping and pristine harbor views. For more of a “beach town” feel, Oak Bluffs has the Flying Horses carousel, an arcade and an easy walk to the beach, plus the history and charm of the “gingerbread” houses in the Methodist campgrounds. Vineyard Haven offers visitors a blend of both. For a real retreat, Chilmark/Aquinnah is the place to get away from it all. In the off-season, the island is quieter and far less crowded, but the shore is always beautiful. Whenever you visit, leave your car behind! Cabs are plentiful and greet the incoming ferries to help you reach your destination. Most visitors prefer to explore the island on a bicycle, scooter or tourist-friendly public buses.